Welcome back to the Van Norman Law blog. This entry we will cover several more of the recent bits of passed legislation, focusing on schools restrictions on sunscreen, school employees, and inhalers. Those who have children, or those who are a part of the school system, will find this information useful. HB 2208 allows public or charter school employees to use a rescue inhaler for a student or adult if that person is in a state of respiratory distress. 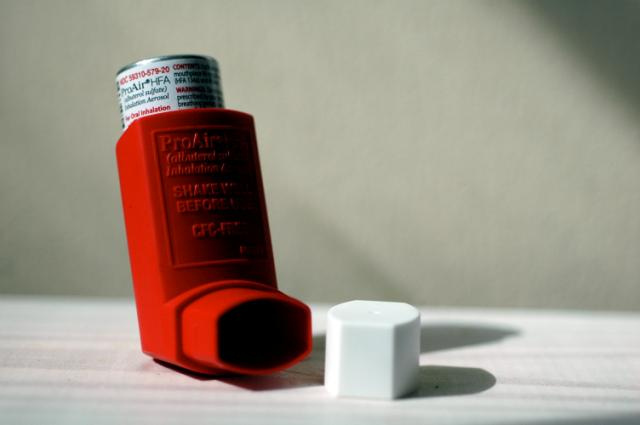 The law further states, schools may apply for grants or accept donations in order to buy inhalers and spaces, to ensure they are on hand in the case of such an emergency. Arizonans know better than most when it comes to the value of sunscreen. HB 2134 allows school-aged children in public or charter schools, daycare or at a camp, to have/use sunscreen without a note or prescription. This may seem like common sense, but previously sunscreen was treated as an over-the-counter drug (as it is regulated by the FDA) and as such, required a doctor’s note. Arizona is only the fourth state in the country to expressly allow sunscreen at school, behind California, Oregon, and Texas. If you have school aged children, or as an employee of school district, these two will absolutely come into play in your daily life, especially when the school year starts back up in August. Parents feel free to supply your child with the sunscreen they need to prevent burns and excessive sun damage. You can now rest easy, knowing that school employees have the ability to provide inhalers in the worst-case situation. Next time we’ll discuss other ways your life may be impacted by the new legislation.